VueJS is invariably the best Content management system in the global arena today. It is Receptive, Reliable and Secure. "Fast, Flexible And Cost Effective Solution"
Like AngularJS, the VueJS is a framework of web development technology. IndiaInternets produces the VueJS development services in Delhi NCR keeping in mind the numerous benefits which you can get. The VueJS is well-efficient to work along with the AngularJS and ReactJS. The VueJS is also having a two-way data binding like the AngularJS. It can also undertake the Virtual DOM like ReactJS. The efficient team of IndiaInternet is here to put up deliberate efforts as you can enjoy the various features of VueJS Application. Social networking application engagement:- The social networking application development can be done easily with a VueJS application design. IndiaInternet delivers you with a flawless VueJS app development company. 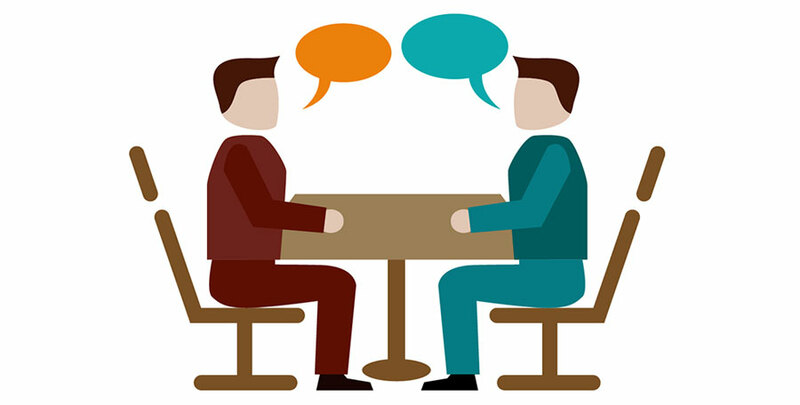 Easier Third Party Integration:- Third Party integration is always efficient for your application. It helps your application to your work faster in an improved environment. 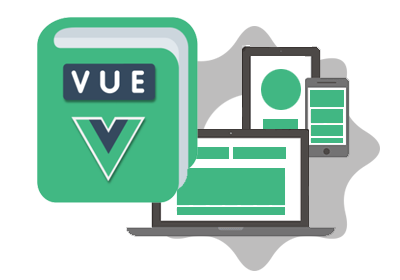 We deliver you with the best quality VueJS application which is able to provide third-party integration. VueJS consultation:- IndiaInternet is there for you every time. We provide you with greater opportunities to consult us when you think of VueJS application development. We also help you with the extensive maintenance of your application. In case of any difficulty, you can get in touch with us immediately. Development of Customized Application:- Once you give us the assignment regarding the development of your VueJS application, you can be assured of quality execution. Right from the time of planning till the launch we support and stay well connected with you. SPA Development:- IndiaInternet ensures quality SPA development as it has already become our prior choice for the VueJS application development. We promise that it can meet your satisfaction in terms of faster response and excellent performance. IOS app upgradation:- VueJS apps can help in easier app upgrades in case of IOS phones. Portal development is another feature which you can get with the VueJS application developed by us. You can connect with us easily if you desire to develop a VueJS application. Our keynote is reliability which you can always count upon.